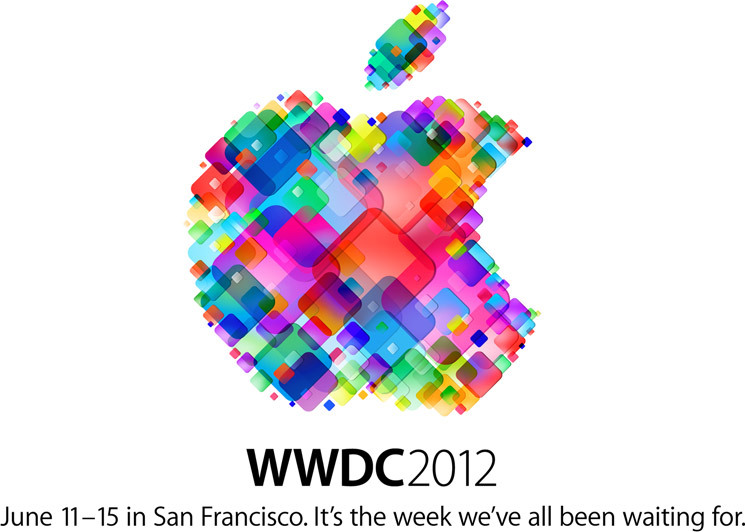 Apple's Scott Forstall previews the company's new in-house 3D mapping technology at WWDC 2012 in San Francisco. The feature will offer GPS navigation, turn-by-turn directions, and a traffic service that shows you the location of accidents, courtesy of crowd-sourcing. The information you've been wrote is too good to us and it's deeply appreciated. 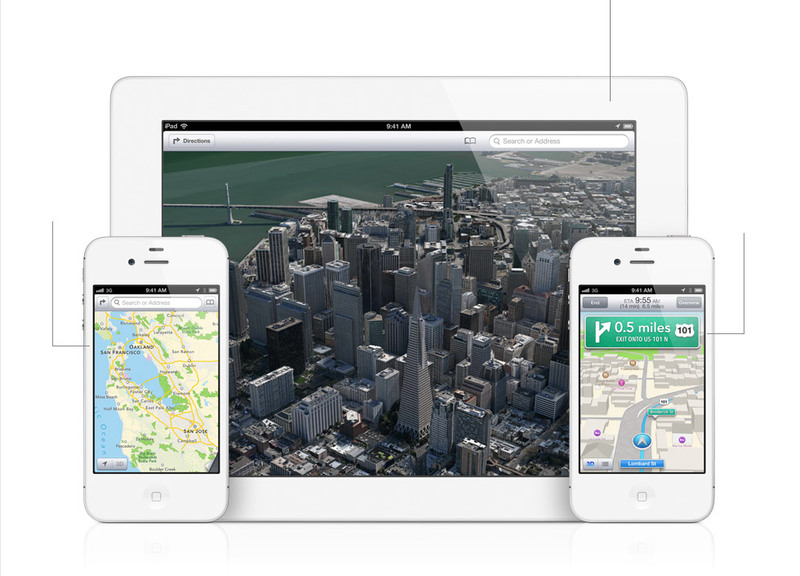 It seems like Apple Maps app needed more time and proper testing before it was published because there are still some important key features are missing in iPhone 5.